The Google Self Driving Cars project has been going since 2009, Google started the project in private and then started testing the cars on the public roads and now it looks like the project is being scaled back. 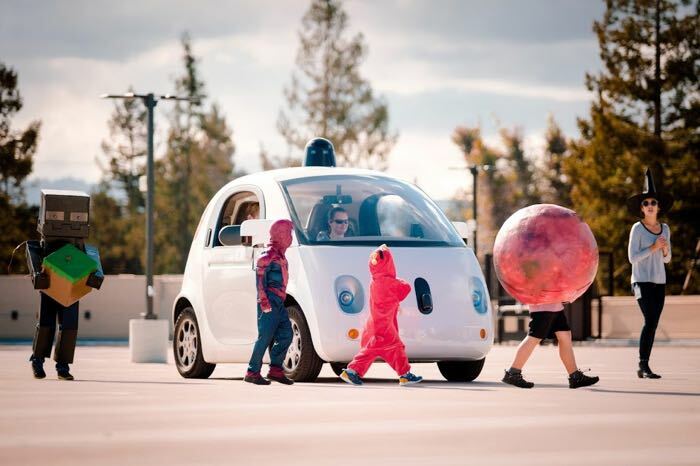 According to a recent report, Google has decided to stop developing its self driving cars and will instead be focusing on developing software. Google is apparently partnering with car makers for their self driving cars, rather than developing the hardware themselves like the have done in the past. Fiat Chrysler are in the process of producing a new self driving prototype for Google which is based on the Pacifica Minivan and if this ends up being successful in testing then the car could end up being released as one of Google’s first commercial self driving vehicles. The company is also apparently getting ready to spin their self driving car project out of Google’s X Labs into a separate company under Alphabet. We recently heard that Apple had decided to stop developing their self driving car and instead focus on the software. It makes more sense for companies like Apple and Google to partner with car makers for self driving cars, as these companies have the expertise at building cars.